For those of us with money in the market, either in our retirement accounts or within education savings investment accounts, having a competent portfolio manager is key. While you can obtain stocks individually, several stock purchases involve buying into a group of stocks or a fund. If an individual fund or business starts to go under or not perform well, your portfolio professional is able to cut those investments from the structure and invest in a more promising investment. To those who purchase the funds own investments, they are given a commission. This might result in a conflict of interest and services if the Portfolio Management Service is not doing well on growth but if it is too high on commission. Whenever you work with the Roswell portfolio management professional at Third Act, be assured that safe guarding and growing your investment will be the primary aim of everyone at the firm. Their fee is not tied to the funds that they buy, but to providing you with a successful portfolio. Being able to make money in good market as well as in bad conditions is the hallmark of a successful portfolio professional. Since the stock markets are cyclical, investors should always be ready for a market crash, or at the very least a correction, usually once in every 10 years. Does this mean we are heading for another great recession or depression? Absolutely not. If you are investing in stocks, you're investing long term. Your portfolio managers can help you make money and managing finances in emerging or falling markets, by purchasing the correct portfolio funds. 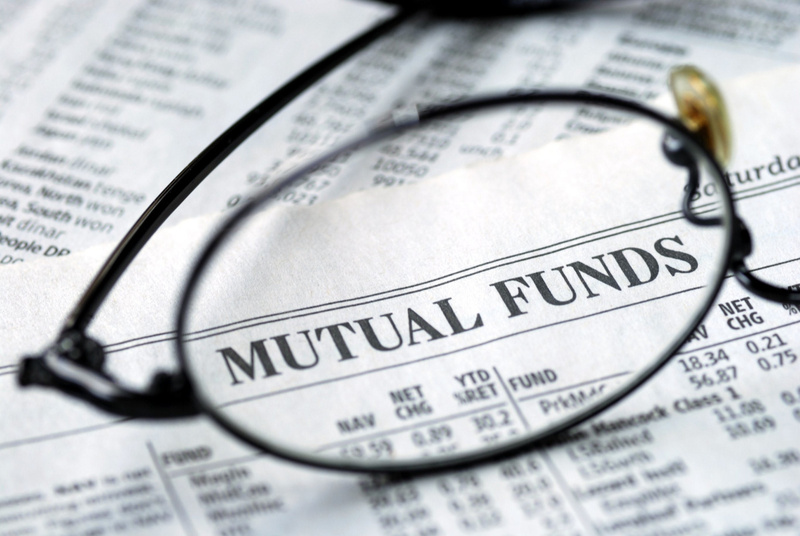 It is common that some funds will plunge whilst others jump up. Preparing for such circumstance, instead of worrying about it, is a hallmark that your portfolio professional team is all set for whatever the stock market will bring about. Remember, one of the chief goals of portfolio management is to grow your invested wealth irrespective of market movement. Hedged equity funds offer people who invest security from stock market collapses by having continuous access to short sales of stock. The process of short selling stocks is high-risk to uneducated or uninformed investors. Functionally, traders are shorting borrowed stock in the hope that it will drop in value, so they can acquire it back at the lower price, pay back the borrowed shares, & have a net gain at the end of the transaction. The trader loses money in the transaction if the stock of the stock goes up. 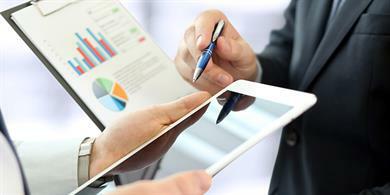 The importance of portfolio management experience in this arena cannot be exaggerated. For people nearing retirement, having a lot of capital in hedged vehicles may be high-risk, though everybody has their own risk tolerance. As you get closer to the time when you plan to live off your investments, there are several portfolio management tools your team can rely on. For example, lots of investors prefer a sizable portion of their fund portfolio invested in income fund vehicles. These income fund vehicles mostly have safe debt obligations like government bonds and are tied to the interest rate. As rates go up, so do your returns. Unless studying the markets has been your job, investing can be quite worrisome. It is important to have access to professionals who see your goals and your risk tolerance, while planning for your retirement. It is also critically important to remember that you will need more than wealth in your retirement years. In your retirement, you'll also need a healthy connection to your society, mental agility, physical strength, and flexibility. Remember to keep an eye on the long-term investment outcomes, when checking your returns. Simplified snapshots of the stock market can display crushing pull backs as well as intense highs, but you're not in this for the short haul. You may want to see your investments once in a few months or even yearly only, if your risk tolerance has you running for the hills every time the Dow has a terrible day. 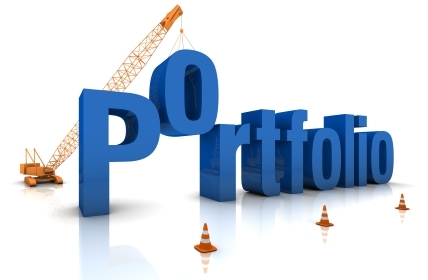 A portfolio management team that has your aspirations front and center is totally important in your retirement planning.